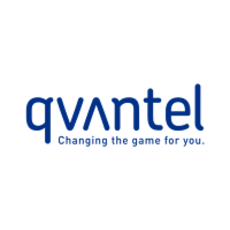 Established in 1995, Qvantel is a leading supplier of cloud-based Business Support Solution (BSS) services. With offices in India, Sweden, Estonia, Switzerland, Spain, USA and headquarters in Finland, our fast-growing company helps telecom operators maximize their business efficiency and provide unrivalled customer experience. Qvantel is identified on London Stock Exchange’s 1,000 Companies to Inspire Europe 2016. Changing the game for you.